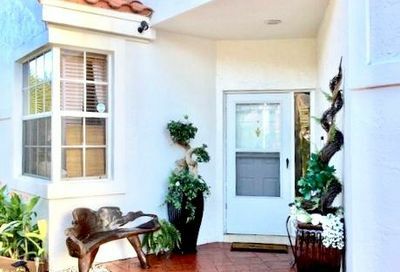 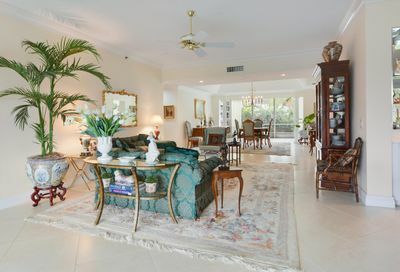  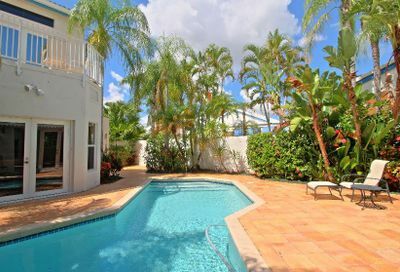 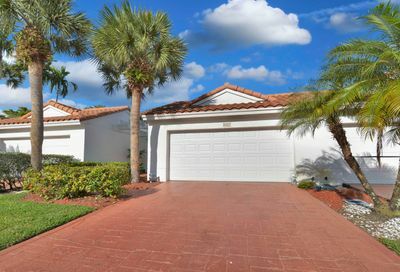 Boca Country Club is a guard gated country club community in Boca Raton FL. 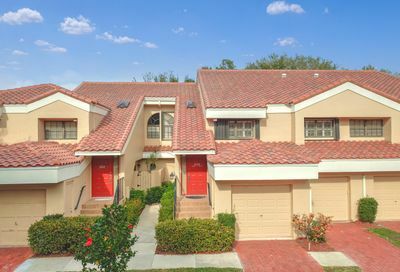 The all ages community features single family homes, townhomes, coach homes, villas, and condos, and country club membership is optional. 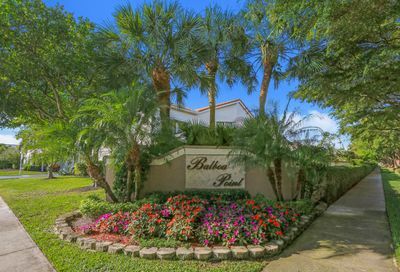 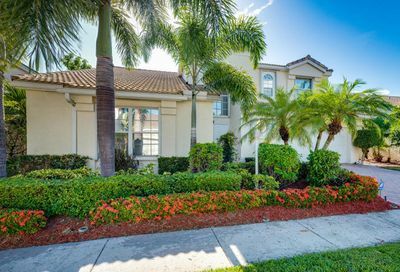 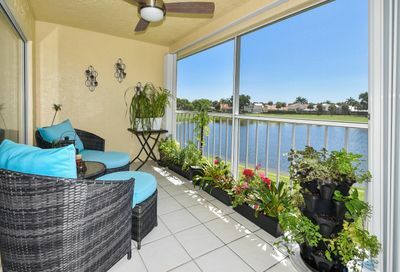 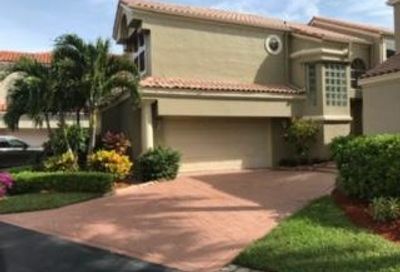 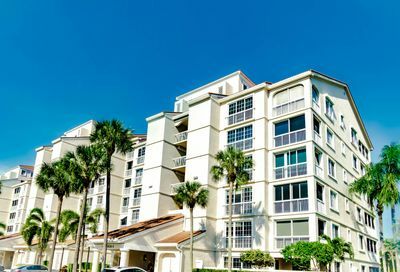 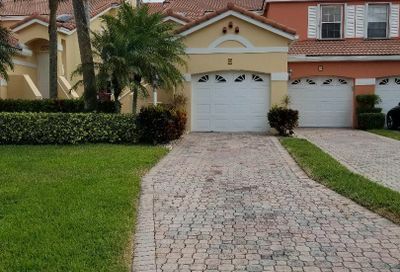 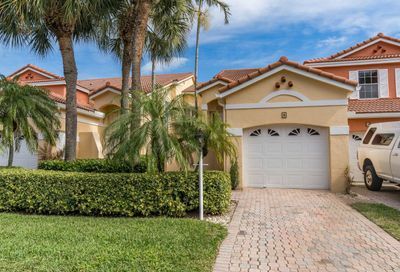 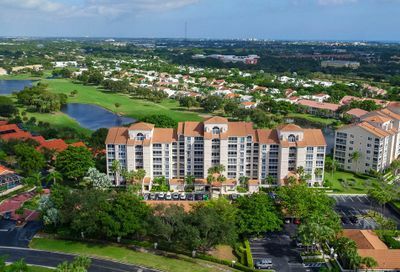 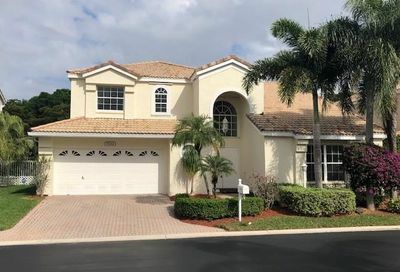 Boca Country Club is well located and residents have easy access to major roads, highways, shopping, dining, and city and county parks. 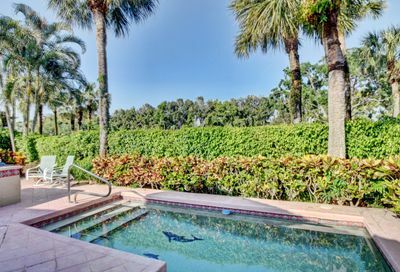 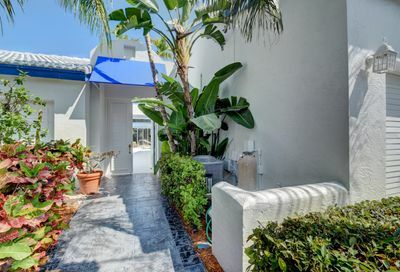 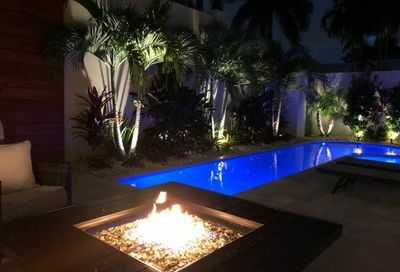 Thinking of selling your Boca Country Club home?